The world’s leading researcher for animal welfare claims that global population growth cause the dogs to become a luxury, and that only rich people will be able to afford them, while others will buy robotic dogs..
Dr. Jean-Loup Raul said that the time of robotic pets will come before it is expected. 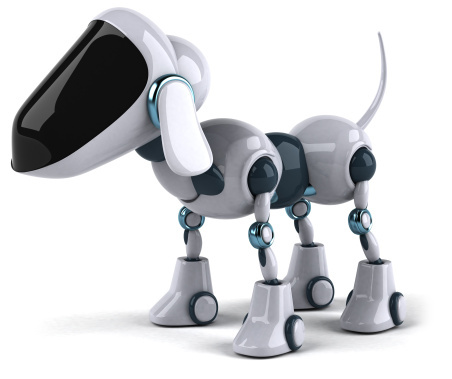 – This may sound incredible, but the robot dogs will be a normal thing for future generations. Robots are not far away for centuries. If the population grows to 10 million by 2050 robotic pets will appear on the market before it was expected. Robotics has progressed a lot from the Tamagotchi, which was popular in the nineties. 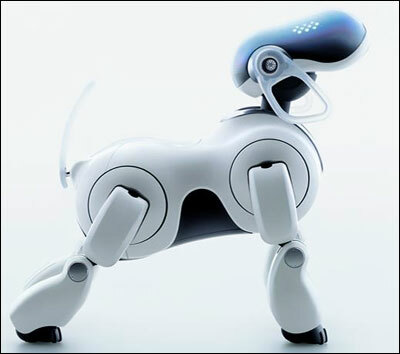 People in Japan are more attached to their robotic dogs. He added that robots can cause emotions in people, and that in the future they could have artificial intelligence. The robotic dogs engineers are focusing on social intelligence, on what people need, society, love, obedience, dependence. They want to know everything about the behavior of animals so they could made better copy – said Raul.